AES announces a new DT Trainer installation program for our site license, broad use, and other customers that want to automate the process. We now have a MSI installation available including integration with site license registration to automate the installation and registration process. This DT Trainer installation program is to facilitate rollout of large numbers of DT Trainer installations for district and institutional IT departments. Have IT staff contact support@dttrainer.com for details. Our regular CD, DVD, and web based installations are still available for manual installations. Contact sales@dttrainer.com if interested in covering more classes with our virtual teaching assistants the DT Trainer and Activity Trainer. 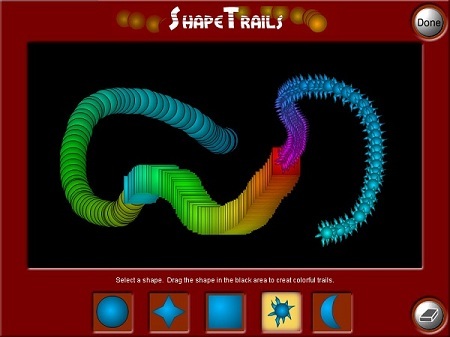 Announcing the first iPad App from Accelerations Educational Software! “Activity App Shoe Tying 1” is based on the Activity Trainer but for a single activity. So far it is available for the iPad (English only) and we will release it for the android tablets. You can find it on the Apple App Store by searching for “activity app shoe tying”. You can also see more information about our first app at aesapps.com. If you have children or students that are not yet tying their shoes, you will want our shoe tying app! This app combines systematic teaching and video modeling into a practical teaching environment simple enough for parents and others not highly trained in these methods. 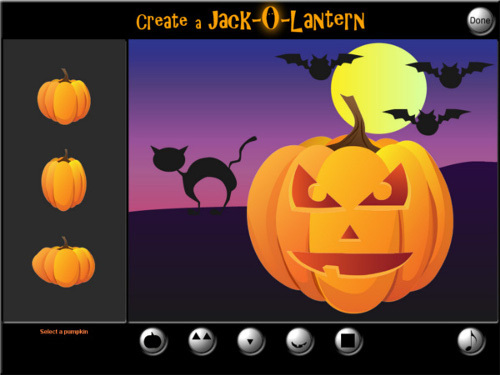 This app is an educational power tool that anyone can use! We are targeting typical and special needs so if it really hits it could create the revenue to support significantly more development. We have a range of planned apps including players for the full DT Trainer & Activity Trainer programs. Our shoe tying app should allow you to teach a child or student earlier and with less effort and frustration, or in many cases even teach individuals that had previously not been able to learn to tie their shoes. Learning to tie shoes creates more independence, confidence, and skills that cross over into other daily living and vocational areas. Please help us spread the word by forwarding this information to other teachers and parents that have students or children that are not yet tying their shoes. This tutorial will teach you how to add DT Trainer as an exception to Windows Firewall. The tutorial will cover XP, Vista, and Windows 7. There are many reasons that you will be using this tutorial. However, the most common reasons for needing to add DT Trainer as an exception to Windows Firewall will be to register or download update content. 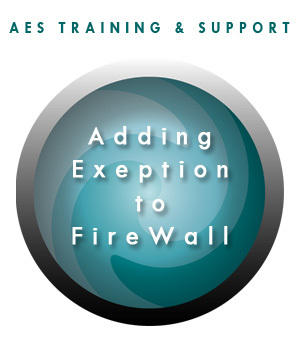 Listed below are common errors that are can be associated with adding DT Trainer as an exception to Windows Firewall. AES releases a NEW GAME reinforcer! Hello! My name is Stephen Garner and I have autism. I work for Accelerations Educational Software. Having autism is never easy – sometimes you slow down and have thoughts that will not go away. Yet, I keep going on and never give up – no matter the cost. I enjoy art and especially 3D animation – a God given talent that I use for my job. I am very grateful to Mr. Karl Smith for giving me this opportunity to be productive for others who need to learn, as well. The Activity Trainer now has over 300 activities and the DT Trainer has over 250 Content Programs and we continue to develop more valuable content and features. We have a new web page to allow you to see a list of updates past your updates and support period for your DT Trainer or Activity Trainer license. This new tool can help you understand what is missing (content programs, reinforcers, and activities) for your DT Trainer or Activity Trainer and provides you a report to help you advocate for or justify updating your license. You will need your Authorization Code (AES-XXXX-XXXX-XXXX) to pull an Updates Report for that license. Go to: www.dttrainer.com/updatesreport . Please take a minute to share our information with someone else you think could benefit from our educational software. We have created useful documents and links related to the DT Trainer and Activity Trainer to help customers understand and advocate for our products. 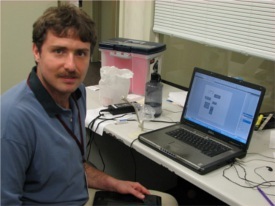 Follow the link below to check out the October 21, 2011 podcast from the INDATA Project. The “Assistive Technology Update” is a fast-paced weekly update for AT professionals and enthusiasts. Karl Smith’s portion starts around 11:30 into the podcast. Wade Wingler prefaces Karl’s interview with a quick and informative “Autism” terminology session with Dr. Gwen Martin. Karl’s interview starts with his history in the autism world and how he started a software company focused around helping children with autism and other learning disabilities. Then, Karl and Wade dig deeper into AES’s products the DT Trainer and Activity Trainer. Listen to the podcast and let us know what you think. of individuals, from the early to advanced learners. Self Paced Training Videos Released! Events, New Releases, & Closing The Gap! Welcome Back – Run Available Updates! Backup Data and Run Available Updates Before Summer!